Aside from the actual production of the car, the testing phase is perhaps the most important part of a vehicle’s life-cycle. 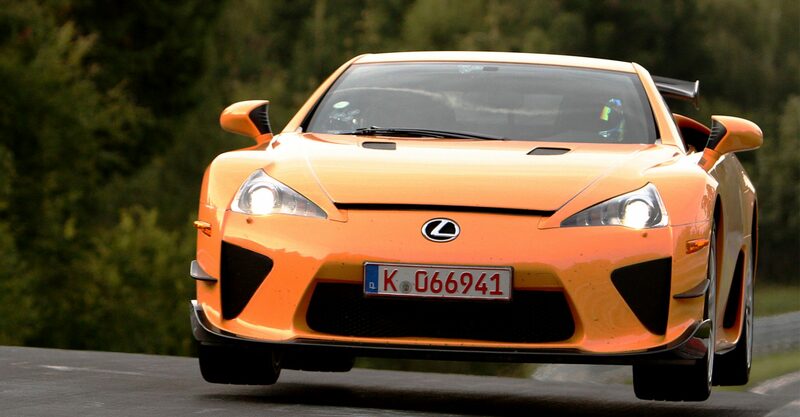 Making use of a professional driver, manufacturers will spend months developing a car through on-track trial and error. The industry is rather spoilt for choice when it comes to testing facilities – here are some of the best, most impressive and most popular test tracks on the planet. Built in 1975, the impressively vast Nardò facility has played host to high-speed tests by most of the major hypercars that preceded Bugatti’s all-conquering Veyron. The banked, 7.5-mile Italian track cuts through land close to the coast west of Lecce, and nestled within the infield of the main track are various other facilities including a handling track. Porsche purchased the venue in 2012. Volkswagen’s Ehra-Lessien track has a straight so long that if you stand at one end of it, the curvature of the earth means you can’t see the other. This impressive facility is the tool that allows VW to test the sheer pace of their Bugatti hypercars. And sadly, while they were happy to allow McLaren and their 240mph F1 to try their luck at the facility before they purchased Bugatti, the likes of Koenigsegg will never be able to have a go on the track so long as the German brand has a stake in the race to a road-going 300mph. The iconic Nürburgring circuit in the German Eifel mountains is a world-renowned race track, but as the world of motorsport has gradually turned away from the original Nordschleife in favour of the more modern, safer GP-Strecke layout, the world’s road car manufacturers have swept in. 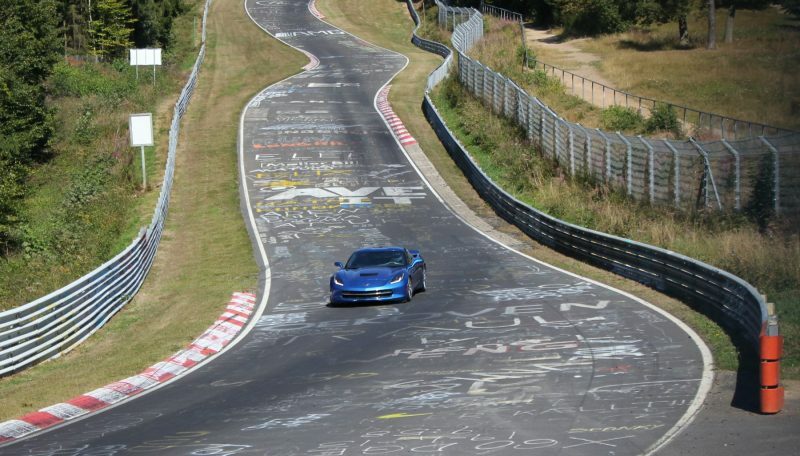 The arms race to lap the 12.93-mile Nordschleife in the quickest time possible is near-continuous, with marques from all over the world arriving at the track with pre-production vehicles in search of improvements and bragging rights. The track was originally constructed with road vehicle testing as one of the primary purposes when it was completed in 1927. When Fiat opened its Lingotto, Turin factory in 1923, they decided that a test track should be built on the roof, and we think it’s a massive shame that other companies didn’t follow suit. 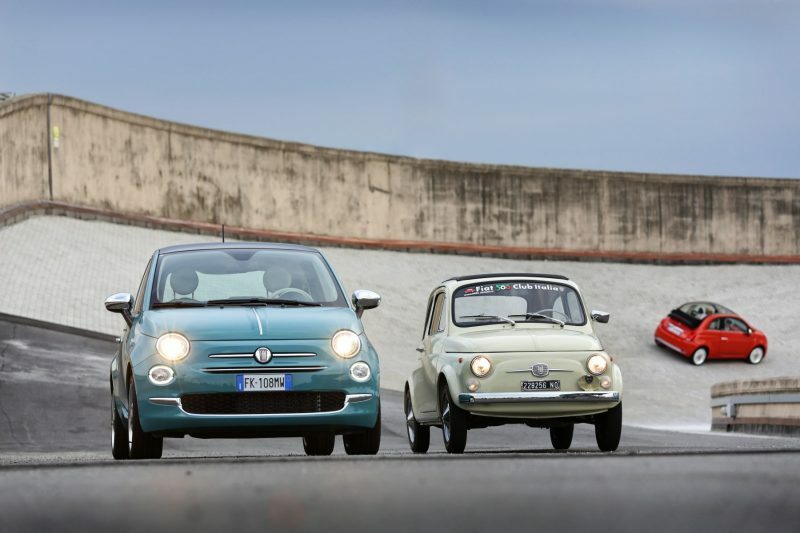 The small oval circuit was the final hurdle for newly-built Fiat’s to clear, after going through the production line which led them up the five-storey facility. The factory became outdated by the late-70’s, and was ultimately closed in 1982; thankfully, the building and the track still remain. 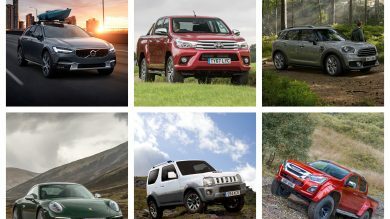 Idiada is, in fact, the name of a very successful company which works across many of the world’s top motoring markets. 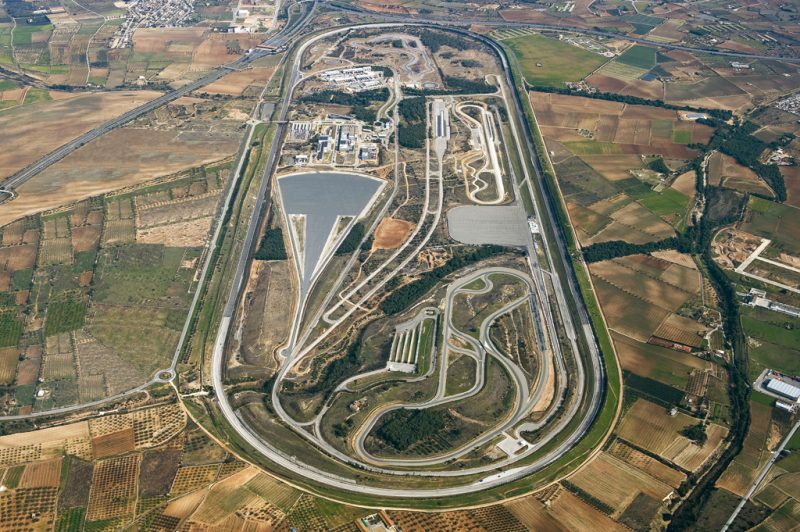 However, its company name has become shorthand for their proving ground in Santa Oliva, Spain. Built in 1994, this facility is younger than many of its peers. 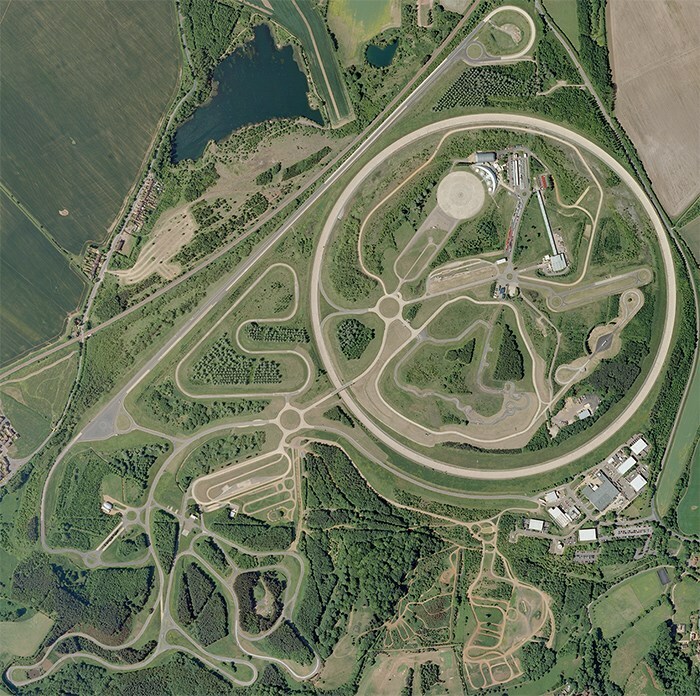 As is often the case, this venue features an oval for high-speed testing, as well as a plethora of other facilities including skidpans and test tracks. One such test track was designed to put maximum stress on the brakes, tyres and powertrain of a car, and sees regular use from racing teams looking to push the limits of their machinery. 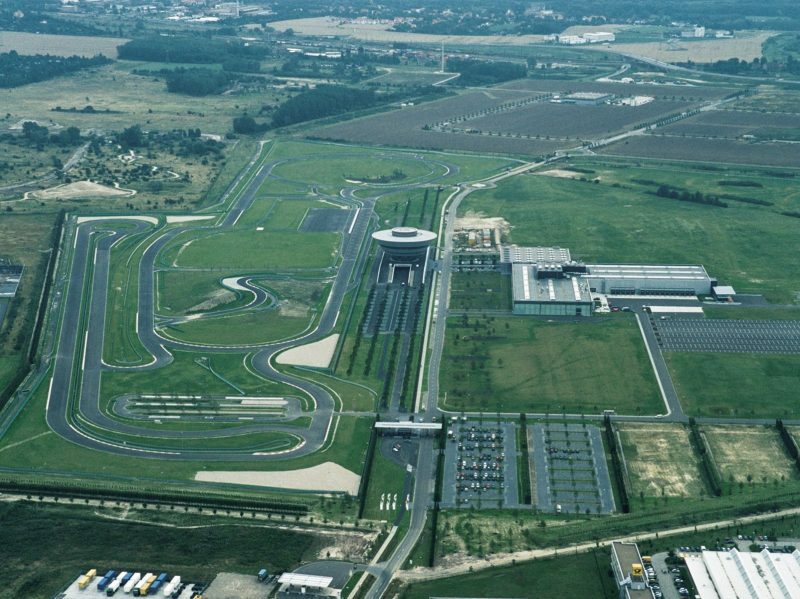 For many years, Modena Autodrome was the home of Ferrari testing. However, it became clear that, by the early-70’s, the aging location was rather behind founder Enzo’s first priority, his Formula One team. And thus, in 1972, Ferrari opened its own private test track, Fiorano. Enzo lived on the edge of the circuit, and from the point of it opening until his death in 1988, he would spend many days keeping tabs on the development of his road and race cars from the comfort of his own home. 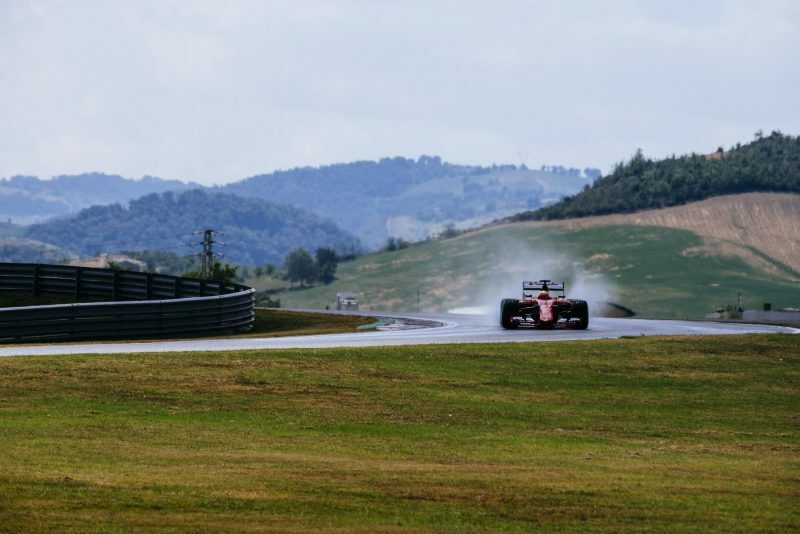 The 1.8-mile circuit only sees occasional use for modern Formula One cars today, due to heavy testing restrictions. However, the track is still used almost daily one way or another. Porsche’s Leipzig circuit is their Fiorano – a private test track for them to test their latest work, moments after it leaves the production line. The Leipzig track is, however, more open to the public than its Italian equivalent, with driving experiences and ‘racing taxi’ rides available. 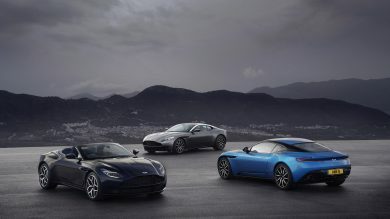 The 2.2-mile track plays host to Porsche’s road and race cars, while an off-road area is also present for the company to test the likes of the Cayenne and Macan. Millbrook Proving Ground was originally built by General Motors for the benefit of its Bedford Trucks and Vauxhall subsidiaries. However, before long, the impressive facility was in demand, and under new ownership in 1988, the floodgates opened. With a speed bowl and the infamous B-Road-esque alpine course, Millbrook is used by most top manufacturers producing cars in the UK. 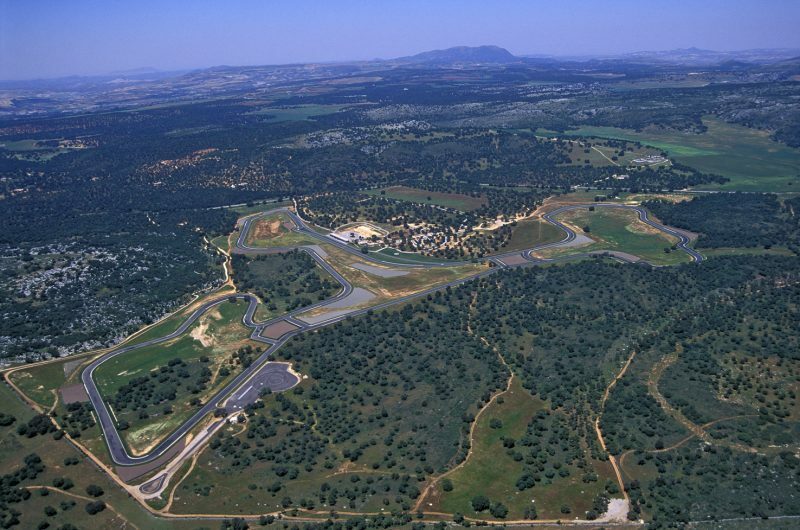 Ascari Race Resort is the pet project of Dutch billionaire Klaas Zwart, who races Formula One cars for a hobby. Zwart has raced at many of the world’s top tracks and decided that he would amalgamate all the highlights of those circuits to produce his motorsport-themed resort. While the luxurious on-site accommodation and Mr. Zwart’s fleet of F1 and Le Mans cars are among the first thoughts on the track for many, it is a prime location for car testing thanks to its large variety of corners and its open nature. There aren’t many circuits where you could develop a car, film all the pretty footage for an advert, and then launch it to the media – but Ascari is definitely one of the circuits on that exclusive list.